Exactly what it sounds like! This grape soda vape juice is so authentic you'll hear the bubbles popping off the glass! A rich candied grape flavor brings a sugary rush, and is there a snap of carbonation in there somehow? 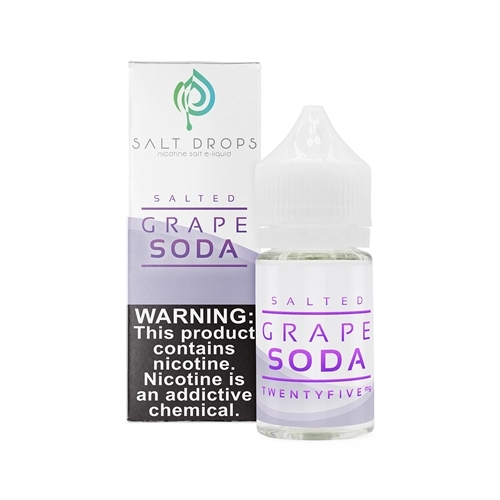 This powerful grape soda e-liquid will have you opening another bottle all day!